The ongoing opioid crisis in the United States is the biggest epidemic to have hit the country since the HIV epidemic. It has become a national crisis that keeps spreading like wildfire, leaving only ruin in its wake and claiming hundreds of thousands of lives. From 1999 to 2013, opioids have claimed 175000 lives. In 2013 alone, 16235 deaths were attributed to an opioid overdose, while that number spiked to more than 33000 in 2015. Today, more than 90 Americans die every day due to an opioid overdose, and the number keeps rising at a very fast pace, which is precisely why this crisis must be dealt with right now. This cannot be swept under the carpet any longer because more and more lives are at stake. The crisis must be stopped but, in order to effectively put an end to it, its roots must be properly taken care of, and they lead all the way to Big Pharma. When many people think about opiate drugs, they cannot help but think about drug dealers who push opioids on the streets. It’s what we are used to seeing in the movies and we never had a reason to think that drug companies and doctors would push opioids. After all, they are supposed to help people get better and provide them with the best possible medical care. Well, it’s high time for a serious reality check, because Big Pharma and numerous doctors are actually the ones to blame for the horrible crisis that North America has been fighting for quite a while now. Big Pharma is the number one culprit that has been feeding the crisis for decades, threatening not only the health of the American people but also the social and economic welfare in the United States. Why did they do it? More importantly, why do they keep doing it? The main reason is money, of course. 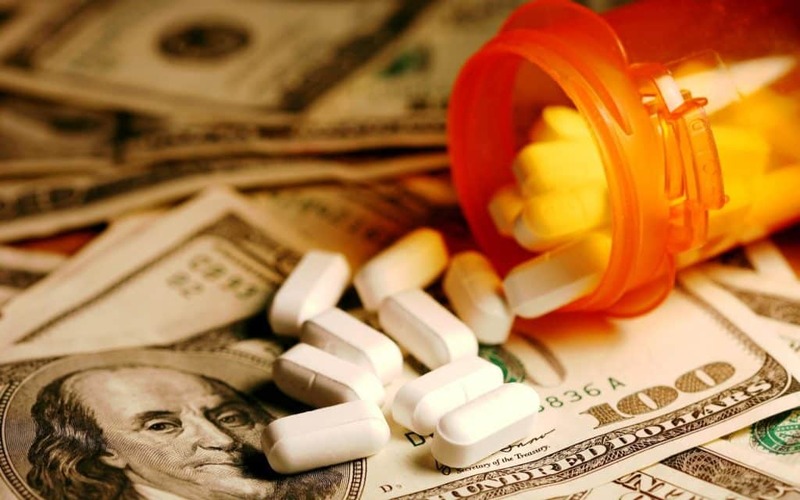 Big Pharma makes tons of money on opioid prescriptions and the worst part about it is that they actually pay doctors to sell their drugs, creating a vicious cycle that is making an extremely lucrative business for both of them. In 2015, over 300 million prescriptions were written for opioids, which is more than enough to give every American adult their own bottle of pills. With this huge number of given prescriptions, just imagine how much money drug companies make every year on pushing opioids. How are they getting away with it? The primary reason is the fact that the U.S. government is actually controlling the opium drug trade. They are the real drug pushers and the main reason why the opioid epidemic keeps spreading. They are the ones who keep turning a blind eye to the rising number of deaths due to an opioid overdose, ergo, allowing it all to happen. They are the ones who are empowering drug companies and enabling doctors to prescribe fentanyl and many other opioids as painkillers, even when there is no need for a painkiller (at least not for such a strong one) since they are obviously getting an exponential amount of money for it. Fentanyl is a synthetic opioid that is much more potent than morphine (500-1000% more potent) and significantly more dangerous than heroin. What’s very unsettling is the fact that most of the people who are addicted to opioids first came in touch with the drugs when a doctor prescribed it to them. The very first opioid that they were ever exposed to came from a prescription that was supposed to make them feel better and improve their health. How Much Money Did Drug Companies Pay Doctors to Overprescribe Opioids? 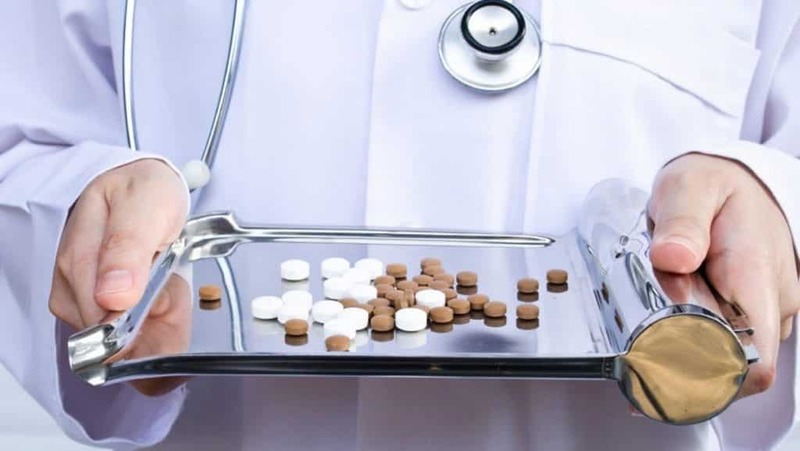 From 2013 to 2015, drug companies made more than 375000 non-research opioid-related payments to more than 68000 physicians, which amounted to more than $46 million. This means that 1 in 12 doctors received money from drug companies that are marketing opioid pharmaceuticals. 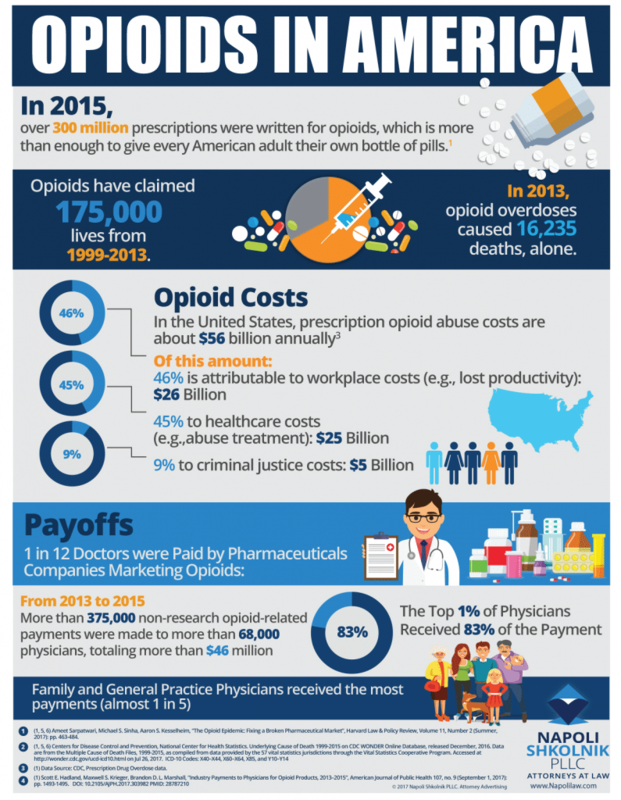 The top 1% of physicians received 83% of the total payment, and the most payments for prescribing opioids were given to family and general practice physicians. Namely, almost 1 in 5 of them received compensation for selling drugs to their patients. The drug that was associated with the highest payments from drug companies to doctors is fentanyl. In the United States, the total societal costs of prescription opioid abuse are about $55.7 billion per year. Of the total amount, 46% is attributable to workplace costs, which accounts for $26 billion, 45% is attributable to healthcare costs, which accounts for $25 billion, while 9% is attributable to criminal justice costs, which accounts for $5 billion. When it comes to workplace costs, they are mainly driven by lost productivity due to lost employment or lost earnings from premature death. Healthcare costs mainly consist of excess costs related to opioid prescriptions, while criminal justice costs primarily consist of police costs and correctional facility costs. Needless to say, the substantial amount of all these costs represents a great burden for the society and the economy in the United States. This is yet another reason why the opioid crisis should be dealt with as soon as possible, but it definitely goes without saying that the primary reason should absolutely be the health of the American people. It is really not that hard to pinpoint the crucial things that eventually led to the opioid crisis in America. In the ‘60s and ‘70s, doctors were prescribing opioids only when the severe pain was involved, such as in cases of cancer, for instance. 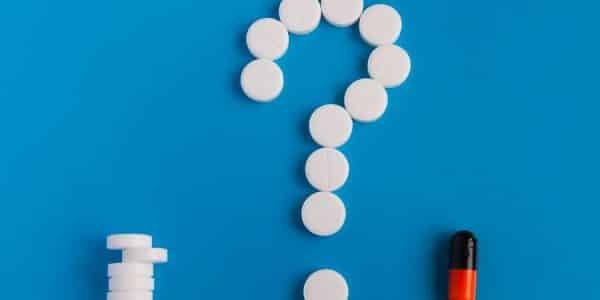 All of that changed in the late 1990s when a number of pain specialists started accusing doctors of not treating pain properly, that is, undertreating pain. They argued that opioids were the best and most effective way to treat various forms of severe pain. That was the time when pain as the fifth vital sign was introduced by the American Pain Society. The four vital signs are blood pressure, heart rate, temperature, and respiratory rate, and introducing pain as the fifth one meant that pain was no longer considered a symptom. This is one of the biggest mistakes that opened the doors to the opioid epidemic because pain is essentially a symptom. It is not a disease, nor should it be considered the fifth vital sign. As a matter of fact, it is not a sign at all. Effective pain management is actually finding the source of pain and properly dealing with it by fixing the problem, instead of immediately prescribing opioids to relieve the pain. However, Big Pharma didn’t see it that way. Drug companies saw opportunities for making money, that is, for promoting their opioid pharmaceuticals, such as OxyContin, which was marketed as less addictive than other opioids. In fact, it was promoted as a drug with outstanding benefits and the lowest chance of addiction. Of course, things turned out quite differently and OxyContin eventually became a prescription opioid that is one of the most abused ones to date. When this and other opioids started hitting the market and pharmaceutical companies assured everyone that they are not addictive, the number of opioid prescriptions started increasing. The rest, as you know by now, is history. How Can We Fight the Opioid Crisis? The opioid crisis cannot really be fought without adequate health care. Physicians must be provided with proper training, and they must start treating pain as a symptom that can help them uncover the core problem that is causing the pain in the first place. 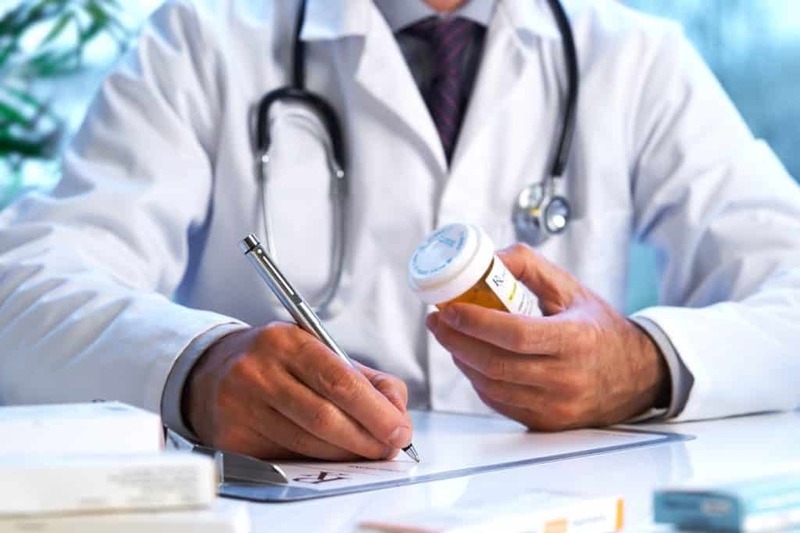 That way, each and every patient will be provided with utmost care, instead of randomly being given an opioid that will not correct their health problems, but rather lead to addiction and death. The awareness of the opioid epidemic keeps raising at a very fast pace, which is a huge step towards finally stopping the crisis. It is going to take some time and a lot of effort but there is a viable solution. If all the members of the healthcare community, together with law enforcement agencies and policymakers, join their forces and start seriously making an effort to help people not only receive the best possible health care, but also effectively overcome their addiction, the crisis can be put to an end. 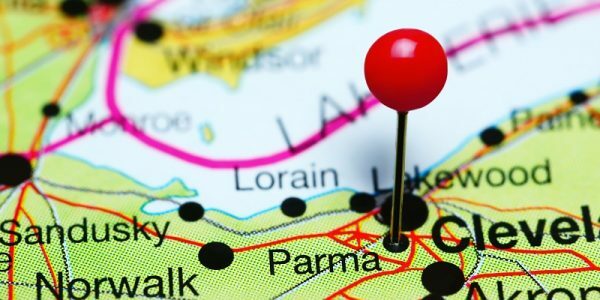 A lot needs to be done in order to successfully combat the opioid crisis says Paul Napoli, Of Counsel for Napoli Shkolnik, but what could really speed up the whole process is President Trump declaring the opioid crisis a national emergency. He did proclaim two months ago that the crisis is an emergency, but he still hasn’t filed the necessary paperwork and officially declared the state of national emergency. 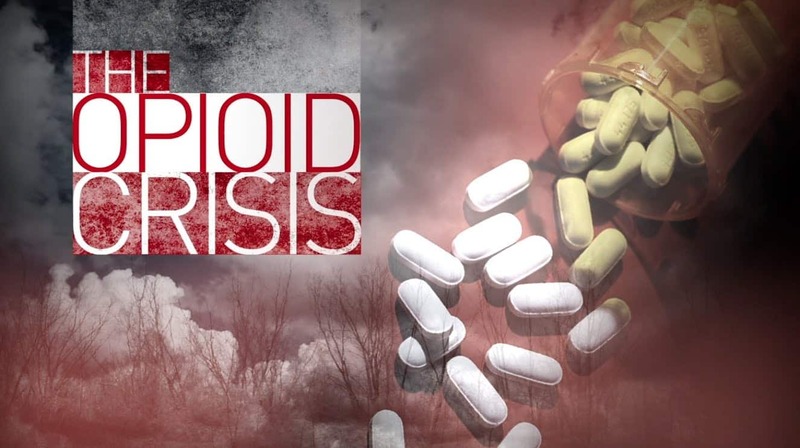 An emergency declaration would enable the federal government to direct the necessary resources, medical support, and money, towards effectively fighting the opioid crisis and stopping the epidemic. While we wait for the official emergency declaration, each and every one of us should continue raising the awareness of opioid abuse and dedicate all the resources we have to help stop not only this particular crisis but also any potential future epidemics. 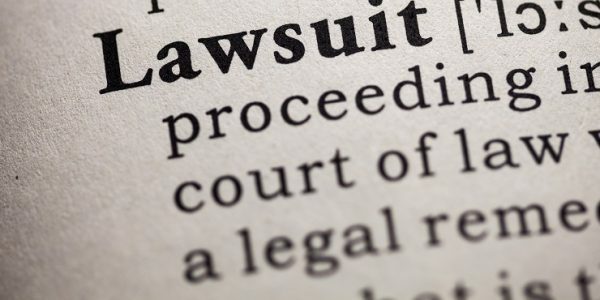 If you are a representative of a county or municipality, our attorneys want to help you recover the costs of fighting this national problem. As of the time of this writing, we are helping almost 50 city and county governments recover funds from pharmaceutical companies to cover the costs of Narcan training, overdose antidotes, additional staffing and police requirements to protect citizens. Contact us today!